The health, safety, and welfare of the public depend on having licensed, continually educated architects. State licensing boards are crucial to maintaining professional accountability and guarding against unlicensed professionals. 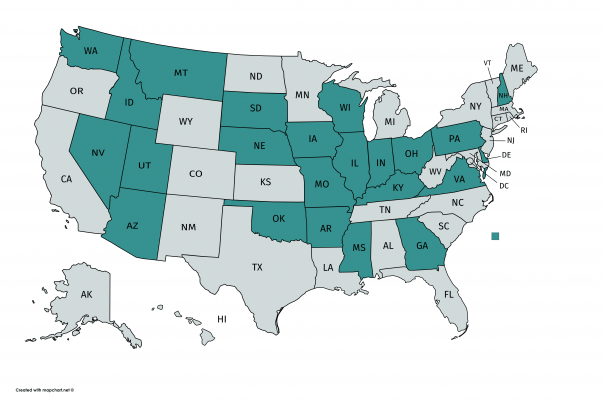 AIA works to uphold professional licensure in all 54 states and territories. License portability for architects protects us in time of disaster. AIA members are required to continue their education even after being licensed so that practitioners stay up-to-date on the latest techniques in the industry. The value of the architecture profession requires that architects uphold appropriate professional standards, and the AIA oppose any efforts on the government level to weaken or eliminate the professional licensure. Architects study and train extensively and become licensed to help ensure the health, safety, and welfare of all who occupy and visit the structures that they design. All U.S. states and territories require a license to practice architecture to ensure buildings are safe for their occupants and the public. The AIA believes the public is best served when state regulatory boards, duly constituted under state law, are free to regulate professional licensure on behalf of the public and consumers.